An afternoon at the DMV may not be anyone's idea of a good time, but with a little planning, you can avoid having a truly bad time. Making an appointment with the Washington State Department of Licensing (DOL) before heading into the office will help get you out of line and out the door more quickly. Before you get ready to leave the house, make sure the effort will be necessary. There are plenty of online services offered by both the Department of Licensing and a number of private companies, which will save you the trip all together. Quick titles offered at certain offices only. Setting up an appointment will help your DOL experience fly by, but don't visit the place any more than you need to. Making a check-list is a great way to save yourself an extra trip. 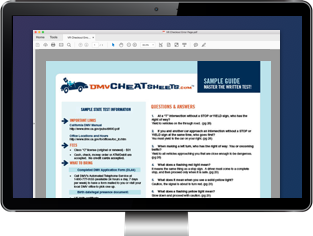 You can get a jump start by checking out the driver's license and permit guide, and the vehicle registration and titling guide.